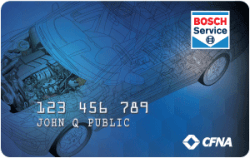 Glenwood Foreign Car is a BOSCH certified service center and all of our maintenance and repairs come with your satisfaction guaranteed. Then it’s time to give the experts at Glenwood Foreign Car a call. We proudly service the Newtown, Yardley and Upper Makefield Township, PA areas with the same quality of a dealership without all the hassles. 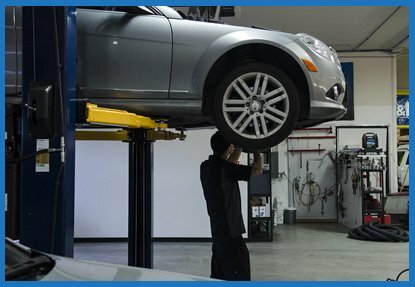 If you’re looking for affordable MINI services to protect the handling, performance and comforts of your vehicle please call our mechanics today to schedule an appointment. Mini Repair received 5 stars out of 5 based on 36 reviews on SureCritic.